Teacher and former student start producing illegal moonshine in satirical episode. 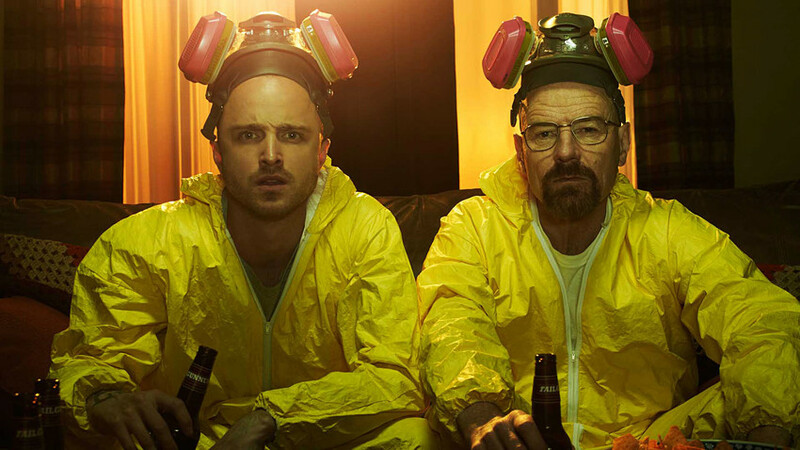 Russian YouTuber Egor (Georgy Loskutov) decided to celebrate the 10th anniversary of popular U.S. TV series Breaking Bad by portraying an episode filmed in Russia. The 11-minute clip a la russe shows school teacher Victor Vasilyevich – who has pancreatic cancer – producing illegal moonshine with one of his former students. Take a look – there are several amusing Russian details. Which American cities starred in Russian movies?